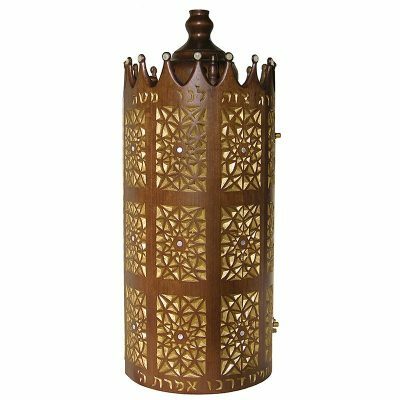 Bass Synagogue Furniture designs and builds sephardic torah cases. 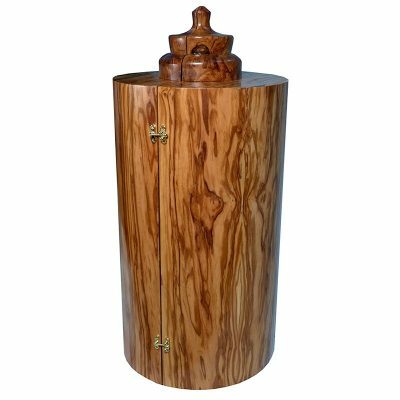 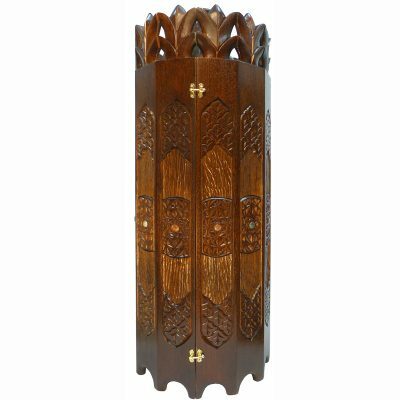 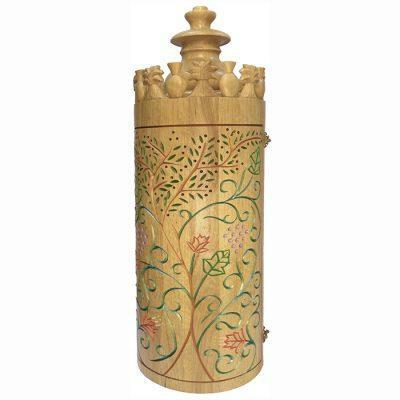 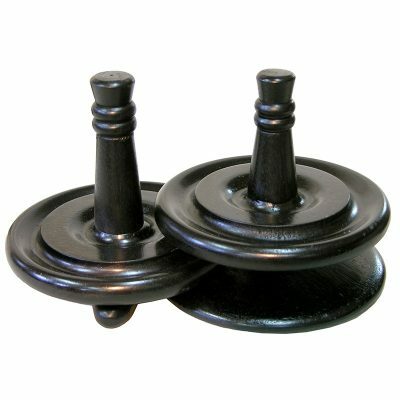 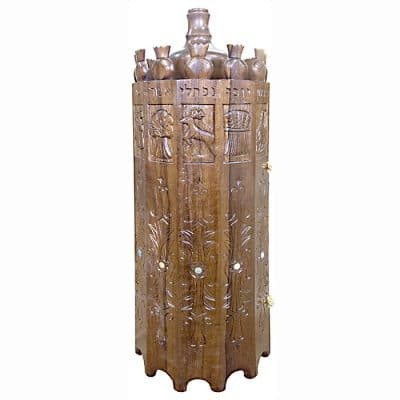 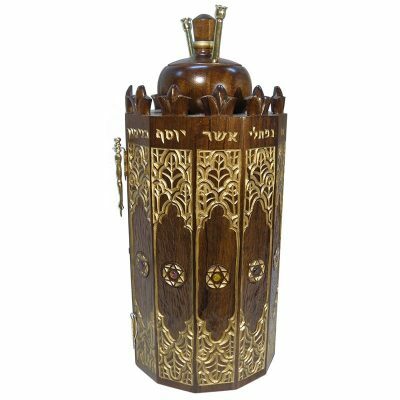 Each is torah tik is individually crafted from solid wood. 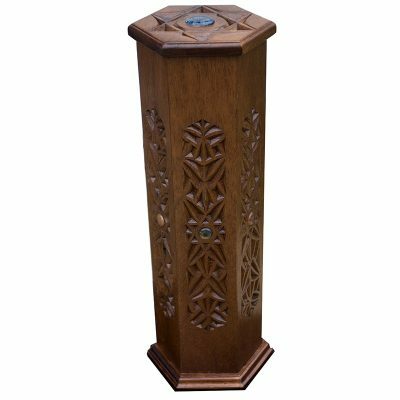 Master carver Gabriel Bass adds hand carving, painting, and inlays. 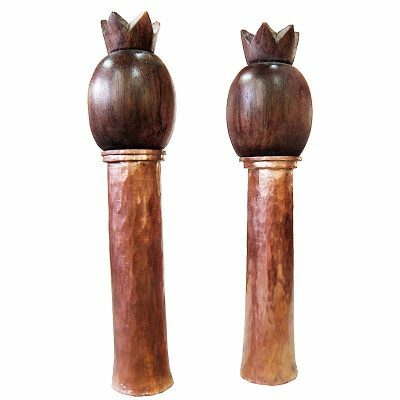 We also craft torah handles for Ashkenazi torahs from solid wood. 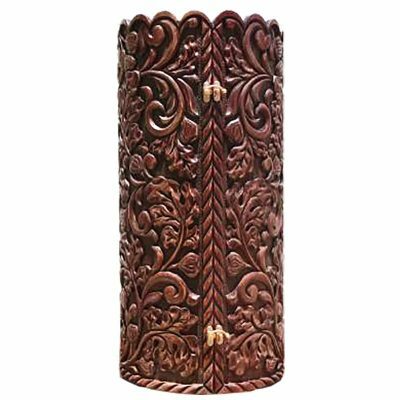 Many cases and handles are currently for sale and others can be custom built according to your specifications.